Where can you buy cannabis in Quebec? 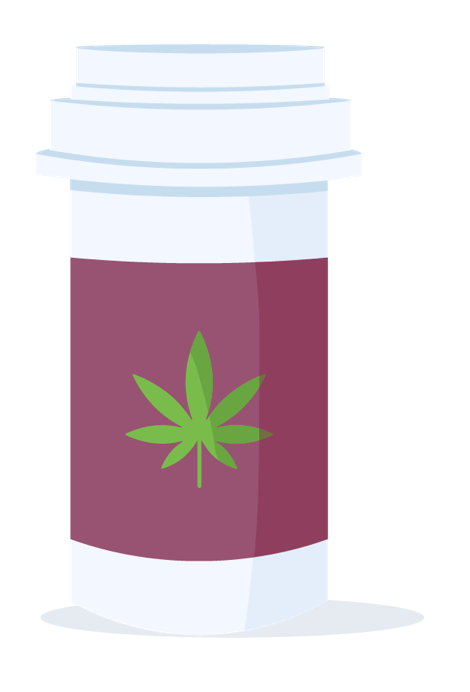 As of October 17, 2018, cannabis is sold in about 10 to 12 publicly run stores in Quebec, with a total of 20 anticipated to open by November. 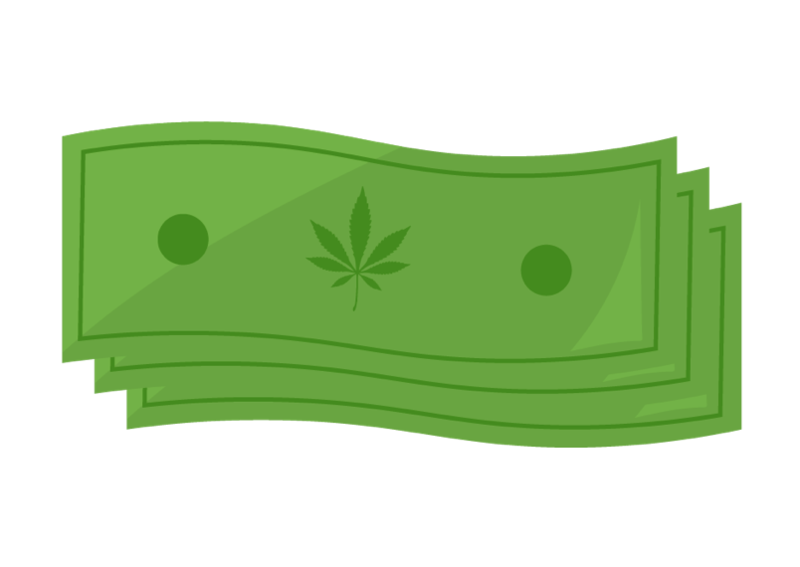 Online sales of cannabis products is undertaken by the Société Québécoise du Cannabis. Nothing, unfortunately. 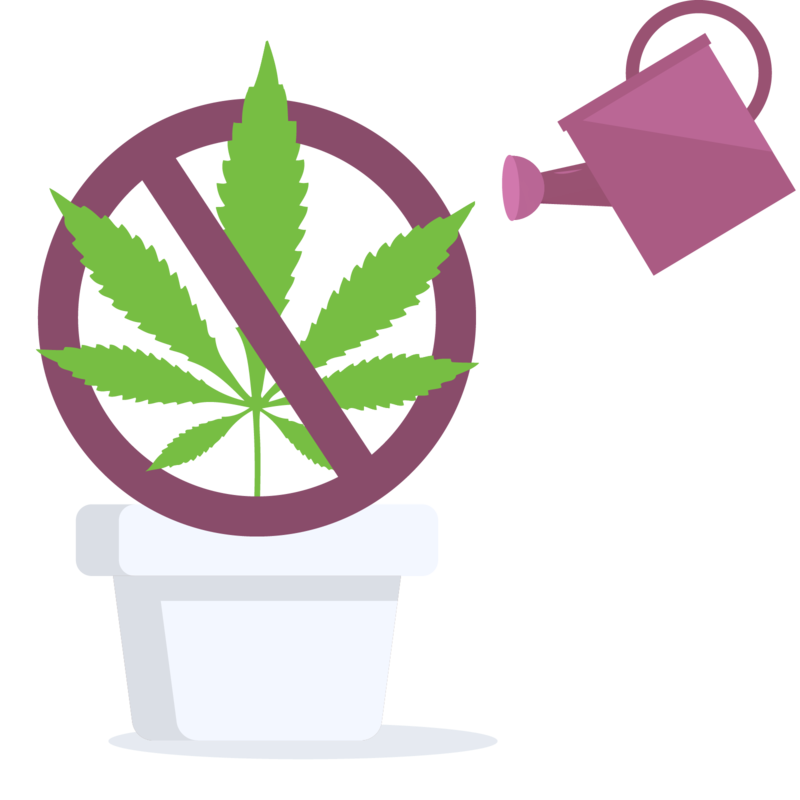 While the federal Cannabis Act allows adults to cultivate up to four plants per residence, the province of Quebec is prohibiting home cultivation within its boundaries. Private possession of more than 150 grams is not permitted.